Spiro's is an old-school neighborhood restaurant where the waiters sport tuxedoes and greet their customers by name. Many of the dishes, such as the kasseri cheese appetizer, are sliced, sauced, flamed and plated at tableside for your entertainment. 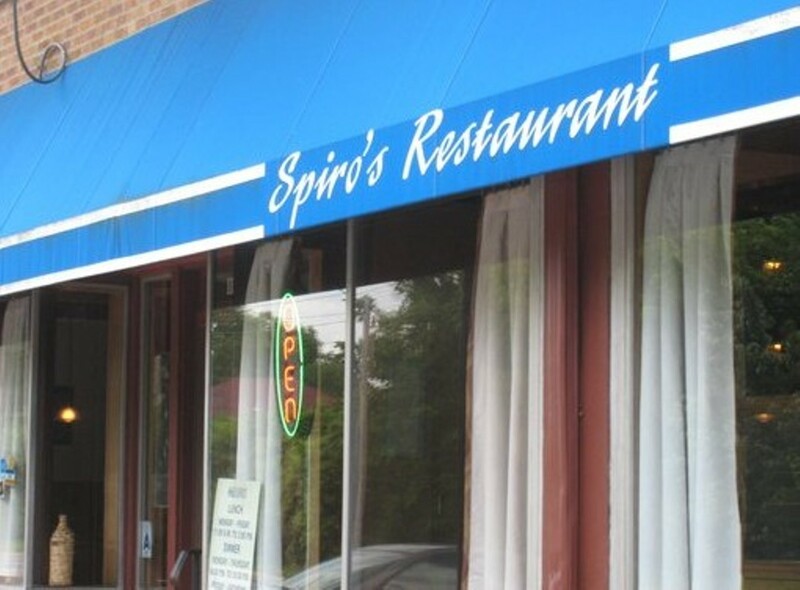 You can order Greek favorites that have become part of the American culinary repertoire, such as Greek salad, spinach pie, gyros and baklava, or you can branch out and try stuffed grape leaves, pan-fried smelt, broiled lamb chops and custard-filled phyllo pastry. Allow enough time to linger over several courses and to accommodate service that sometimes lags. See listings for other locations under "South" and "West County." Each location has a unique feel, with the West County restaurant predictably more upscale than the other two.